The Father Judge Relays are back! 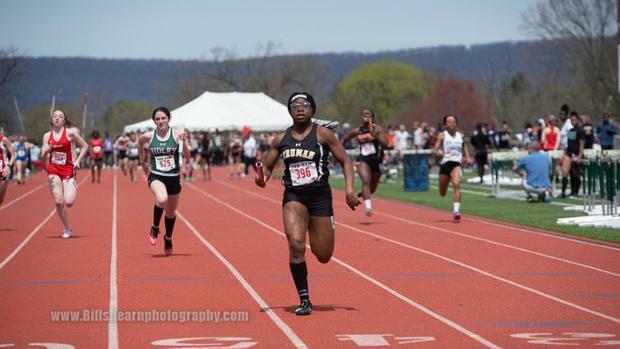 For the first time since 2007, the annual Judge Relays have returned and there will be some loaded fields in Philadelphia on Wednesday. Teams from PA, New York, New Jersey, Delaware, and Maryland will be attending in what should be a loaded meet.